Bob and I spent part of New Year’s Eve in the company of friends. Our friends, Garry and Linda, hosted a New Year’s Eve party. Guests included family members and friends. We enjoyed great conversation, lots of laughs and great-tasting food. The main course was Beef on Weck, which Linda prepared. The rest of us brought dishes to pass. Bob and I brought Sloppy Joe’s. 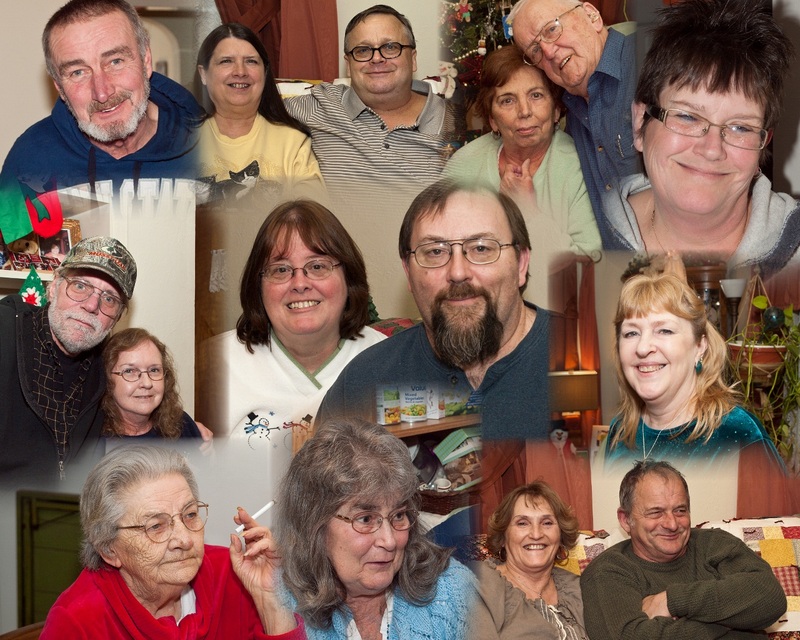 This photo collage includes photographs of Bob and me and everyone with whom we spent New Year’s Eve. This was the fourth year that we have celebrated New Year’s Eve with Garry and Linda. As always, we had a good time. Thank you for inviting us, Garry and Linda!